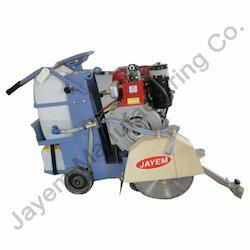 We are devoted towards manufacturing a qualitative range of Concrete Cutter. 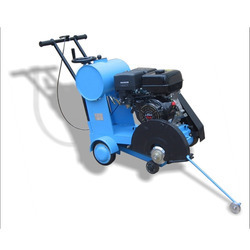 We manufacture high strength sturdy make machines for conducting full depth repairs and slab removals in PQC. We have successfully carried out from 300mm to 550mm removal of PQC panels as per requirement of our clients. We offer a wide range of Steel Centers For Concrete Cutting for Wall sawing requirements to leading customers in the industry. These are made with high-grade alloy steel and latest technologies. Moreover, these products can be customized to meet the specific requirements.